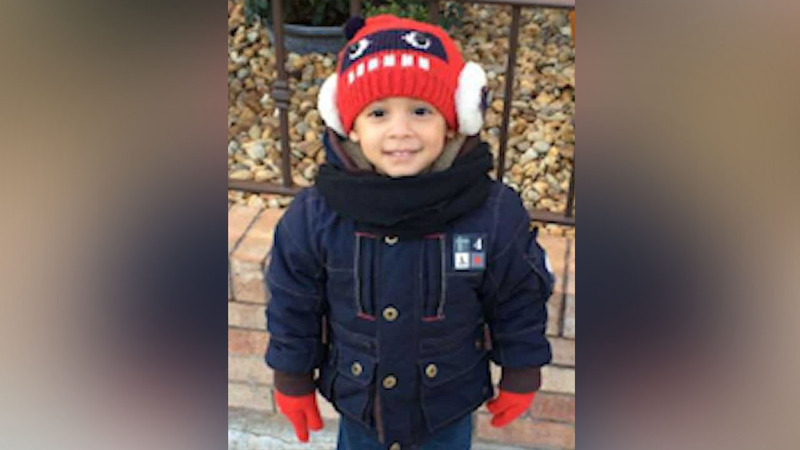 GRAVESEND, Brooklyn (WABC) -- The family of Jaden Jordan, who died Saturday after being severely beaten, is struggling to raise enough money to claim the three-year-old's body from the Medical Examiner's Office. By law in New York City, an authorized funeral home has to claim the body for a family member. A member of the family has set up online fundraising for the expenses. Jordan was allegedly assaulted by 24-year-old Salvatore Lucchesse, the boyfriend of Jordan's mother, at their home in Gravesend, Brooklyn. Lucchesse was arraigned last week on four counts of assault and endangering the welfare of a child.